In order to complete a space you need a few key pieces. Table designs provide you with a solid surface that comes in various materials bringing style and completing the space. Tall tables have unique design bringing elegance and making the space look taller lifting the eye. In this post we are going to present you with a great collection of bar table designs in order to show you all the available options to choose. 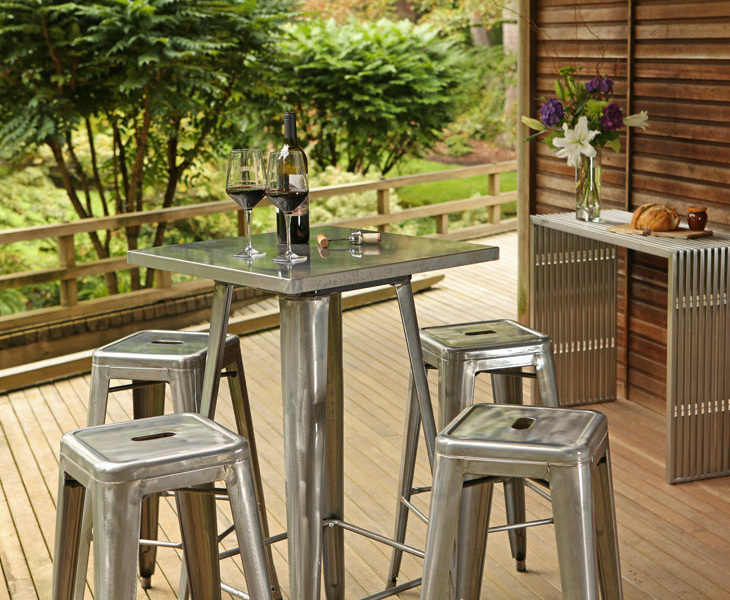 Outdoor bar tables have great quality with weather resistant properties. 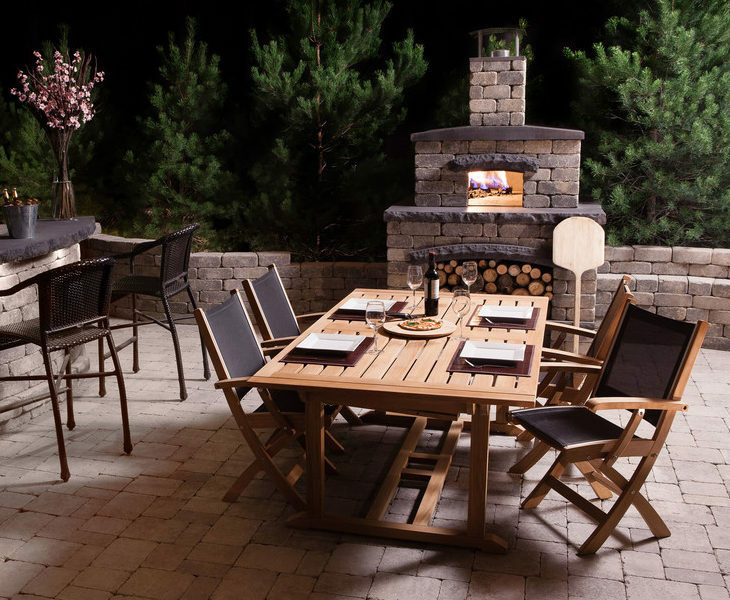 These tables come in many materials ranging from metal to wood, that combined with the style will give you an incredible setting full of vivacious character for your outdoor space. 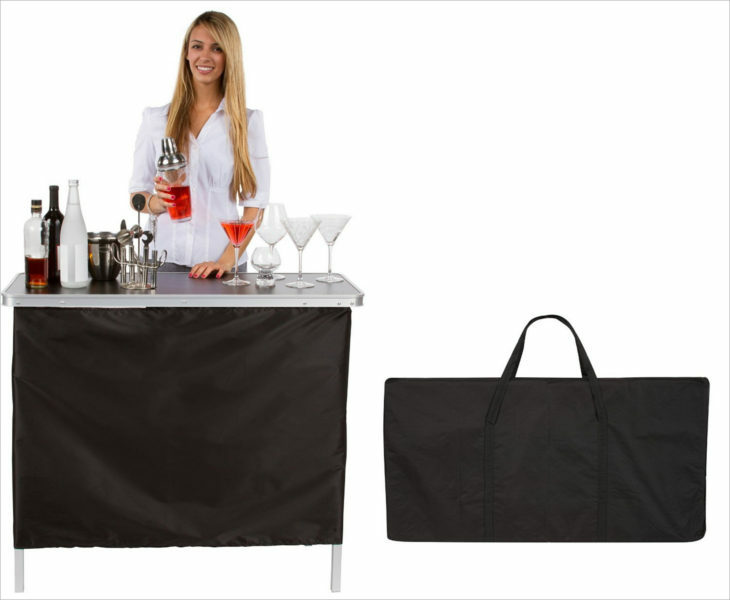 Portable bars are a great solution for those that entertain friends and family a lot. You can choose a design with sturdy frame and a lighter weight in order to allow you easier transportation to use in outdoor spaces too. 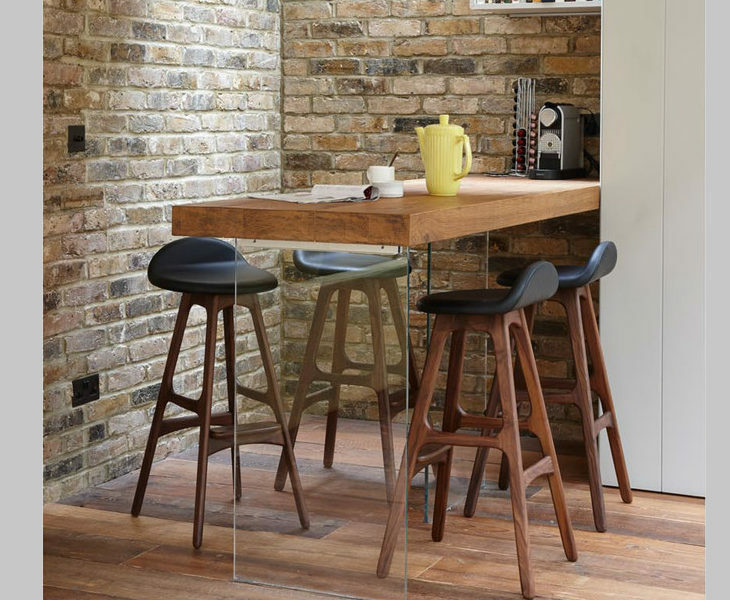 Kick start your day with a stylish breakfast bar. These designs are available in many sizes allowing you to choose the right one depending on your space. You can find many designs with similar bar stools or chairs to match. 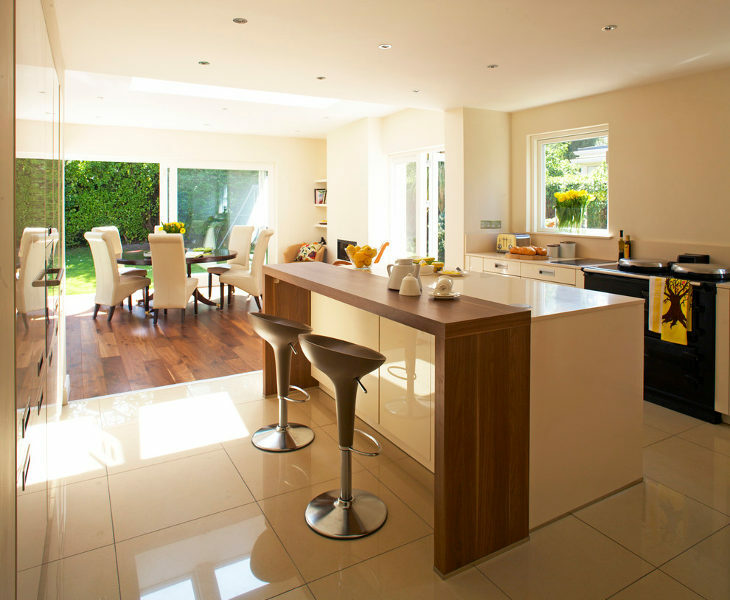 If your kitchen is in need of stylish upgrade then start with your kitchen table. 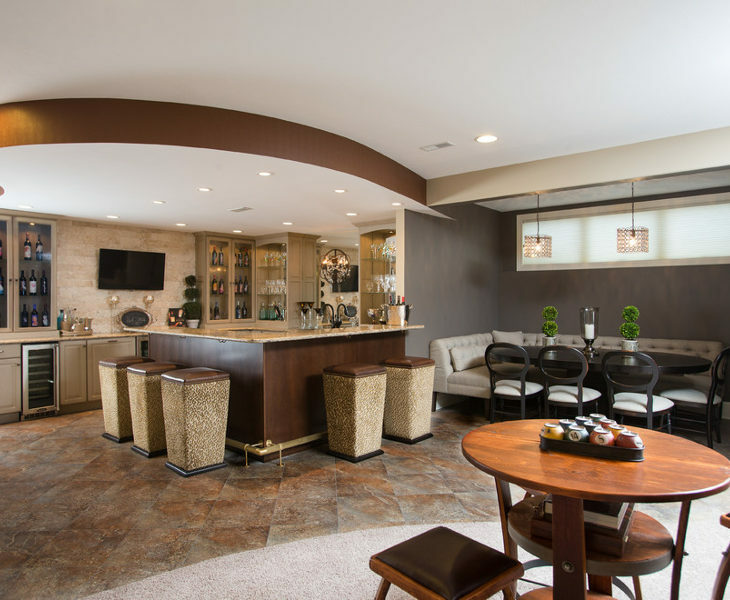 A bar design will make the space look taller while it will accentuate the character of the room. Available in wood, metal and glass materials. 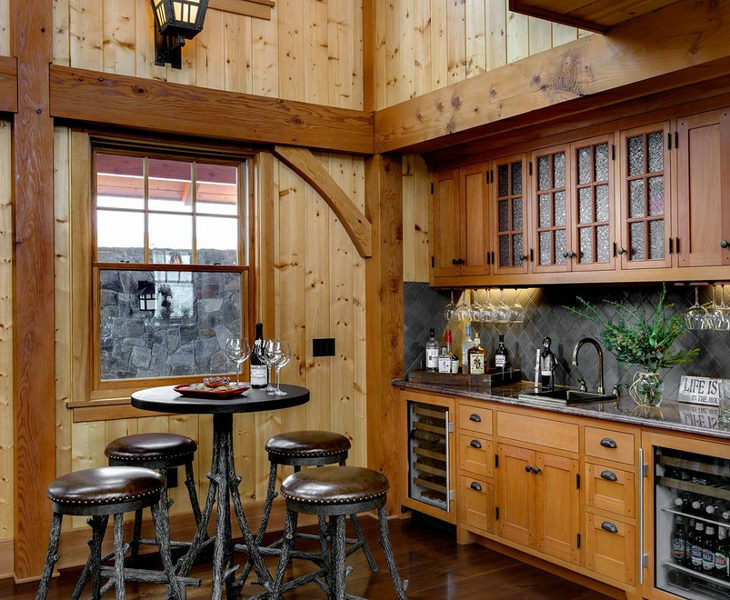 Wooden bar designs will bring a classic look in your space while it can be incorporated in every style ranging from traditional to modern. 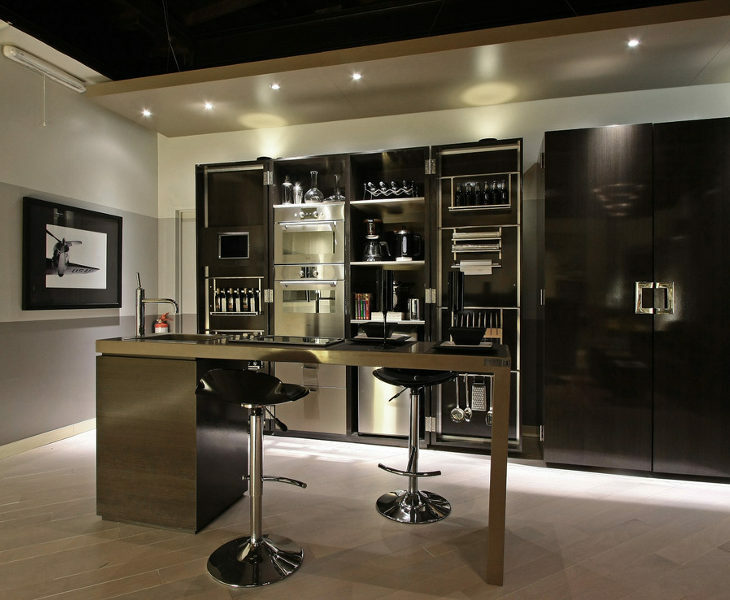 The finish types will determine the final look in your space while bringing extra glamour tone. 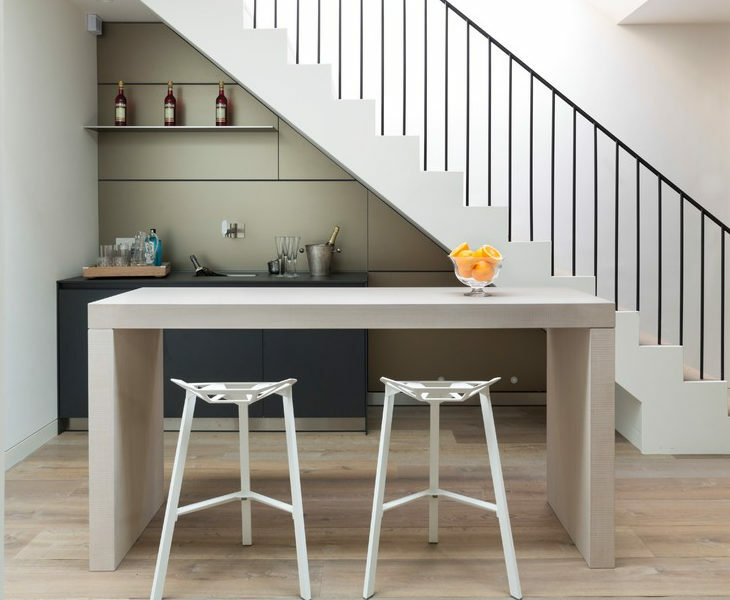 A small bar table can offer at least two seating places. 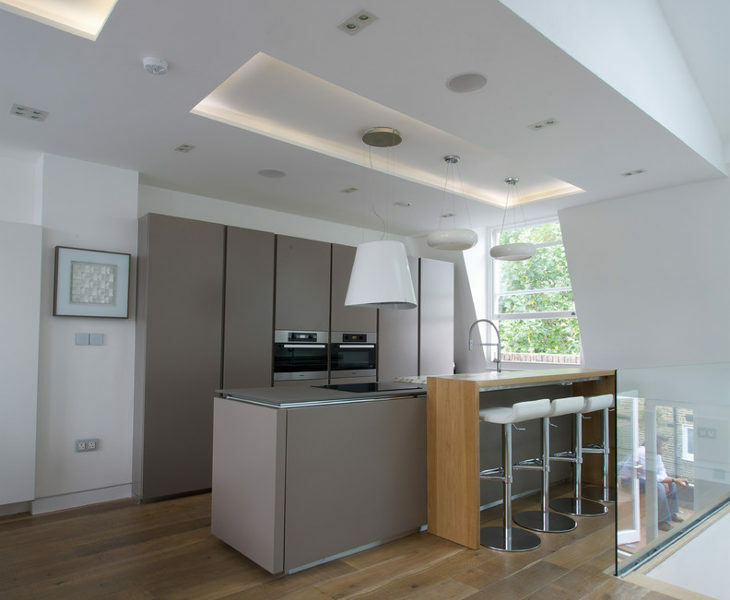 The designs vary from style to style while the materials used can prove that even small sizes come with beautiful designs that can make the space look immensely charming. 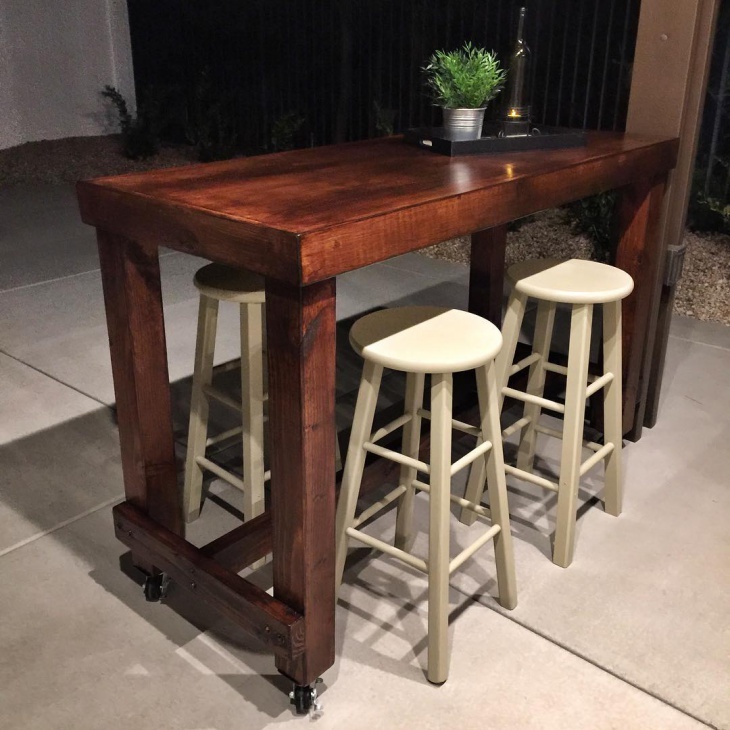 You can make your own bar table with a pallet. 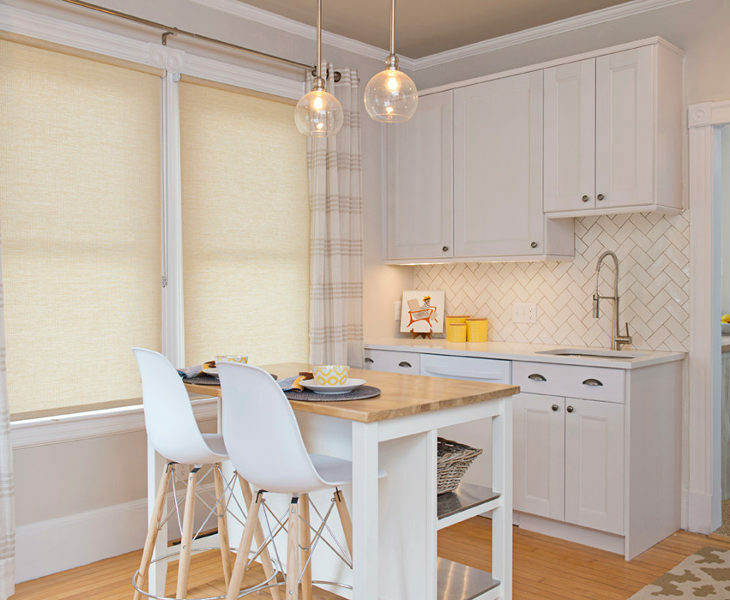 All you need is to paint the pallet and install a countertop in a matching color scheme in order to have an elegant and stylish table with personality and glamour. A coffee bar table will look incredible in your kitchen space. This table will have everything you need in order to prepare your favorite coffee for a quick and easy refill. 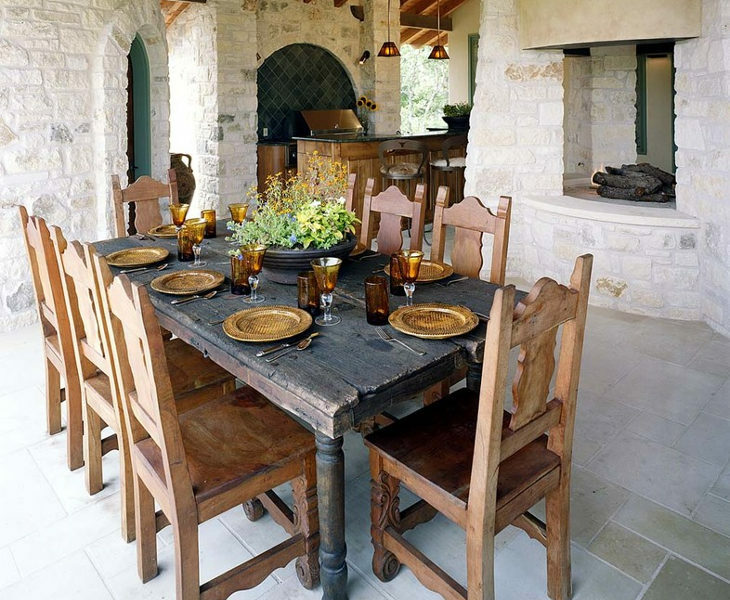 The designs can range from rustic to eccentric styles. 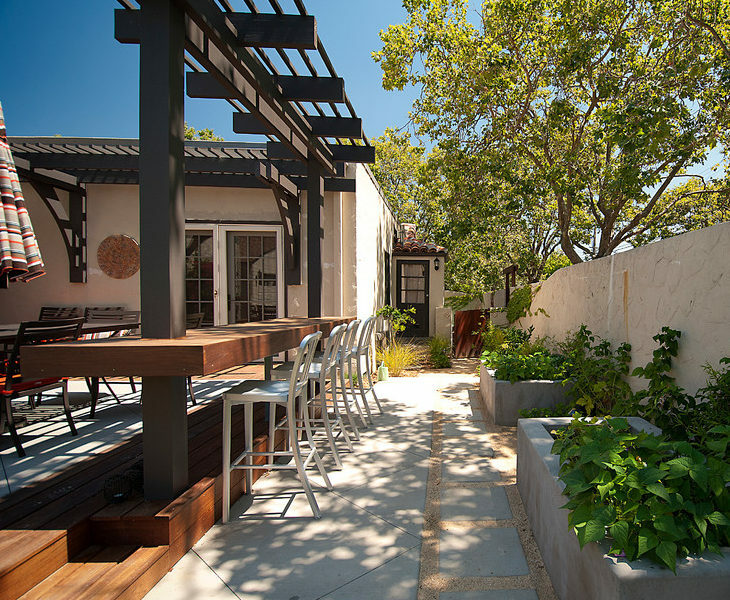 You can skip the outdoor living room and go for a patio bar table. Choose a set in order to get matching bar chairs or stools or you can choose a separate design for the chairs to create visual interest. 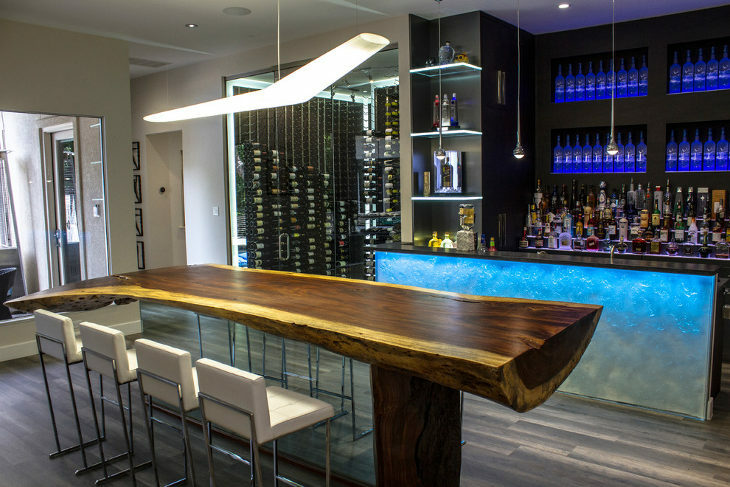 A modern bar table will look incredible in your living room. Many designs can have storage space for drinks and glasses while others offer an extra decorative element with tufted bases or artistic designs that act as exceptional focal points. 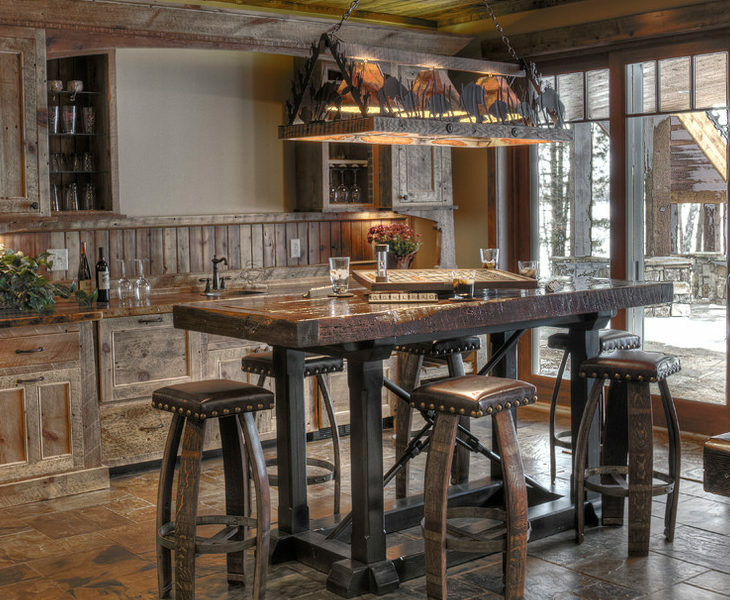 The combination of metal and wood can give you extraordinary designs that fall under the rustic style. 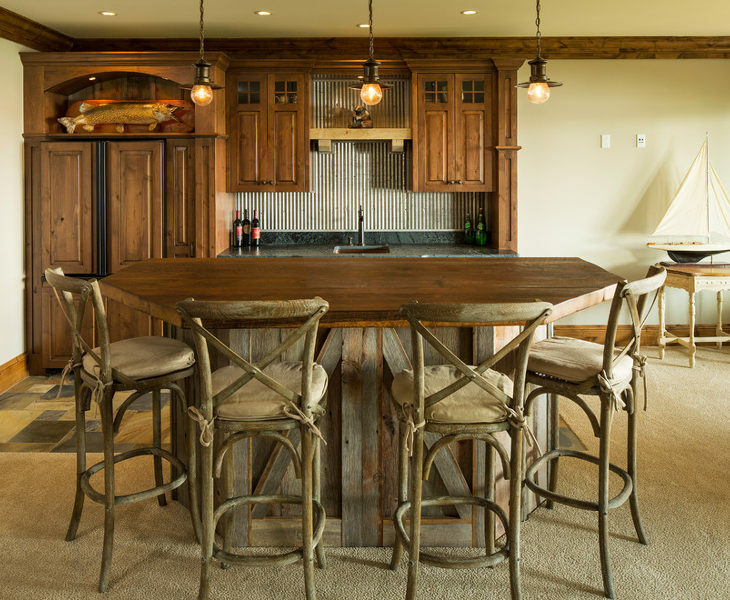 In these designs the quality of the wood resembles antique furniture with distressed surface and visible grains that bring a strong rustic vibe. Corner designs offer a versatile use that will put in good use an empty corner in your living room. These designs offer a great quality of elegance and glamour while they come in wood, glass or metal to choose from. In case you want to add a soft tone in your space without diminishing the style then you should choose a round bar table. The available designs come in various base styles while the materials can change with every style. 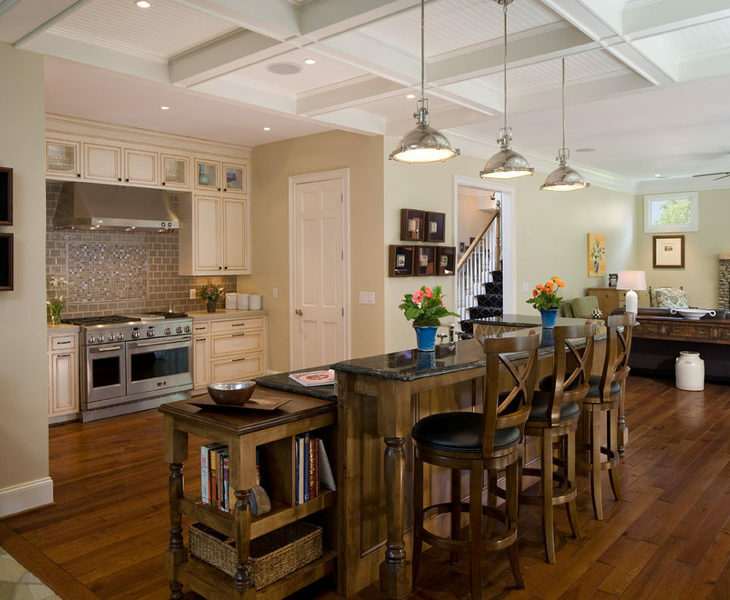 The industrial design has unique characteristics bringing an instant upgrade in every space. An industrial bar table will give you a special implement to accentuate the room’s design with a raw energy of the metallic frames and oil brushed surfaces. Decorate your bar table with an elegant decorative accessory that will accentuate the table’s style completing the look with a viable touch of sophisticated glamour. Make sure that the design you choose is matching the room’s style. Otherwise you can have it act as a statement piece that will show off a different and unique style reflecting your personal tastes. 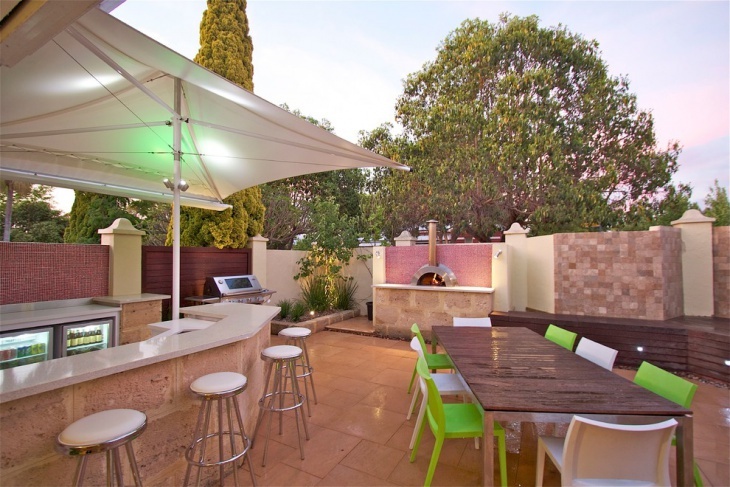 From your patio to your kitchen a bar table will make your house look amazing.